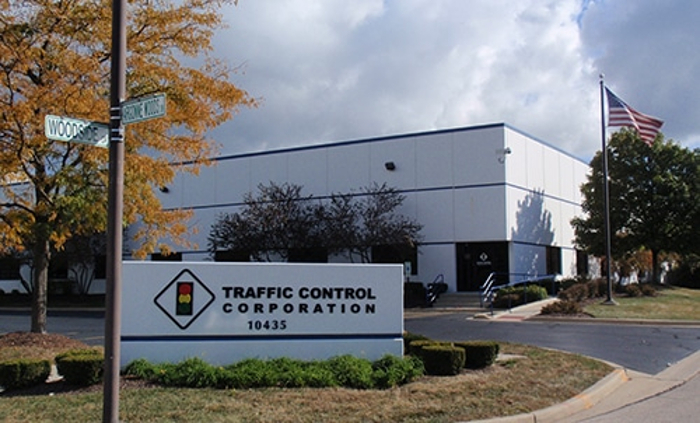 One of the USA’s leading developers of intelligent transportation systems (ITS) and Internet of Things (IoT) mobility technology, Applied Information Inc. (AI), has announced a partnership with Traffic Control Corporation (TCC) to distribute its products across 10 Midwestern states. Transit priority and emergency vehicle preemption at traffic signals in select markets. Based in Suwanee, Georgia, USA, AI recently announced that its LTE cellular vehicle-to-everything (C-V2X) products are now deployed in more than 500 cities, counties, school districts and states across the USA. 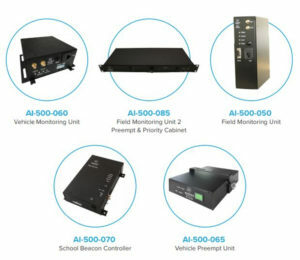 The company’s C-V2X system is now providing cellular connectivity to traffic signals, school zone flashing beacons, emergency vehicles and other traffic control devices nationwide. The company’s vehicle-to-network (V2N) technology enables drivers, pedestrians and the infrastructure to connect with the free Applied Information TravelSafely smartphone app, creating a safer mobility experience. With AI’s connected technology, transportation engineers are able to monitor and control their traffic management networks anywhere and anytime with a smartphone or tablet. As next-generation cellular networks are rolled out across the USA, Applied Information plans to deploy 5G technology to its connected infrastructure portfolio in 2019, upgrading existing installations as telecoms systems are upgraded. Last November, AI was presented with the National Electrical Manufacturers Association’s (NEMA) annual Illuminations Award for its advanced technology innovation and development of connected ITS solutions designed to improve safety, reliability and mobility. 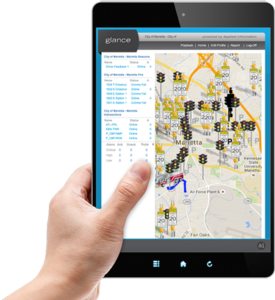 The company is currently playing a key part in the Renew Atlanta infrastructure improvement program, with its Glance Smart City Supervisory System controlling intersections and vehicle priority on the city’s new Smart Corridors. Atlanta’s citizens are also able to make use of the company’s TravelSafely app (below) to improve driving, cycling and pedestrian safety. “We are very pleased to announce our partnership with TCC, the recognized leader in providing traffic technology in the Midwest for 70 years, to represent our suite of smart cities transportation products in the nation’s heartland,” said Peter Ashley, vice president for business development and marketing at Applied Information.